I was born and raised in Concepcion, Chile. As a child, I spend holidays and weekends at the farm. After graduating from Veterinary Medicine at the University Austral in Chile in 1993, I worked on a dairy farm. After a couple of years, I started teaching surgery at the University and did a Master/Residency in Clinical Sciences in Large Animal at Virginia Tech in the United States. During my stay in Virginia, I met my future husband who is Canadian, and in 2005, we moved to Edmonton. For the last ten years, I have been practicing Small Animal Medicine and Surgery. 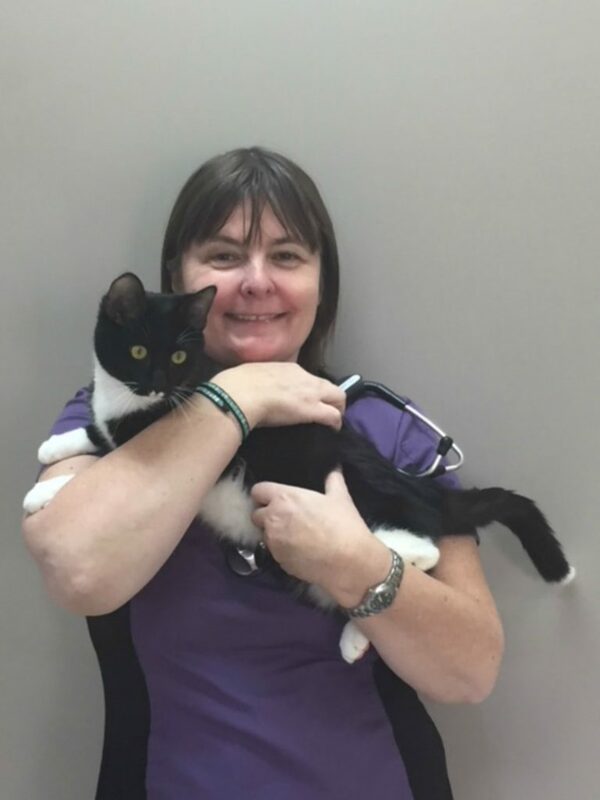 I joined Morinville Veterinary Clinic in September 2018. My major areas of interest are feline medicine and surgery, soft tissue surgery and dentistry. It is hard to determine who was my first pet because, at the farm, everyone was a pet, but Mao "the cat" and Pip "the dog." I love the everyday interaction with patients and clients. The team at the clinic is very friendly and helpful. A fun fact about me is that I speak different languages such as Spanish, French and English.